Memories... I just adore the Russian countryside. 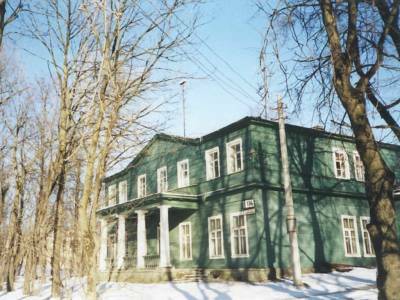 My passion is for the last Imperial Family, the Alexander Palace and Feodorovsky Sobor, but I feel so content and such peace in the Russian countryside. There you leave time behind. You're making me feel 'homesick' Mikes, but thanks - thank you so much. 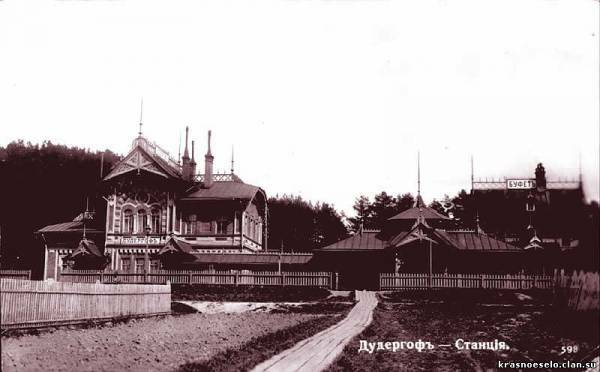 Does anyone have any pictures of the Krasnoye Selo villa that the imperial family used while attending maneouvres? I've only seen pics of the fields but never the villa. Please do share. Thanks. Where is Krasnoye selo face to face with Tsarskoye Selo? 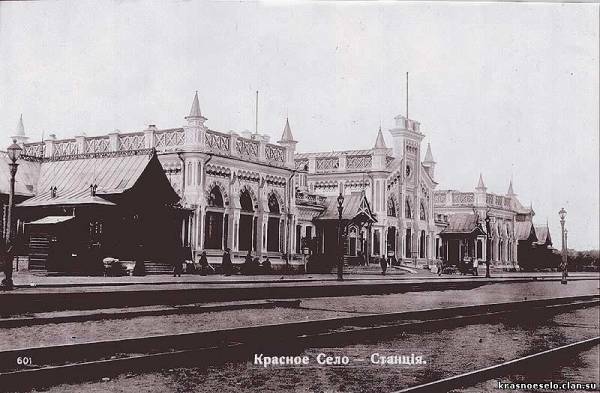 Vassili, Krasnoye Selo is to the west of Tsarskoye Selo and then is Ropsha. A photograph of A. Nevsky Church in Krasnoye Selo. Does anyone know the year it was built? And the location in relation to the other imperial buildings? Yes, Russia was charming for strangers . . . until they found out (as did the Duchess of Marlborough) that the secret police dogged one's every step and submitted daily reports on every place a foreign visitor went and everyone with whom they met. I think the modern analogy would be a visit to communist China -- a lot of exotic things to see, and companions both seen and unseen. That's not exactly the Imperial Palace, but Palace of GD Konstantin Nikolaevitch, former of GD Mikhail Pavlovitch. At the picnic where a Grand Duke was sick in the bushes where his nephew was drinking coffee and smoking with others!